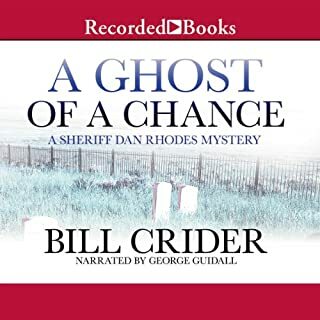 Lifelong resident of Texas and popular mystery writer Bill Crider delivers what Library Journal calls “a solid addition to a long-running series.” Blacklin County, Texas hasn’t seen much action since Sheriff Dan Rhodes’ childhood days. So when a ghost is sighted in the jail, and Ty Berry, president of the area’s historical preservation group, is murdered, the small county is shocked. Rhodes must get to the bottom of these mysteries before it’s too late. On a bloody day in 1887, death came to Blanco, Texas. 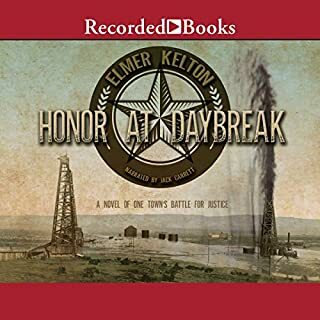 Before the sun went down, the livery stable was torched, an outlaw gang robbed the bank, two men were killed, and young newlywed Ellie Taine was raped. 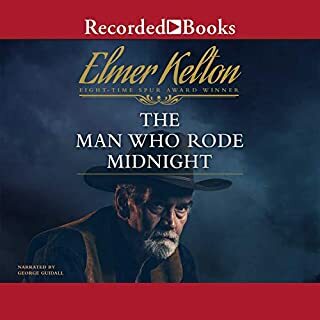 One of the dead was the man who planned the robbery - the son of dying, legendary Texas Ranger Jonathan Crossland - the other was Ellie's husband, an innocent bystander. 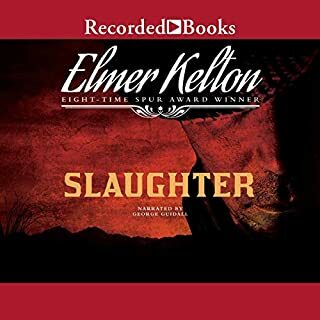 Sheriff Frank Drinkwalter has faced some unscrupulous men in his time, but Jack Galt, the new blacksmith in town, is among the worst. Although he has no proof, Frank is certain that Jack is the man behind a series of recent murders, the victims of which are all women. Now Catherine, Frank’s truelove, may be in harm’s way, and breaking his own laws seems the sheriff ’s only option. PI Truman Smith has become a loner after failing to find his sister Jan during a recent search of Galveston Island. He jogs on the Seawall, plays with his cat, and reads lots of Faulkner books. He is pulled from his self-imposed retirement when his old high school football buddy Dino asks him to find a young girl named Sharon. As Tru begins his investigation, dead bodies begin to appear and Tru himself is attacked. 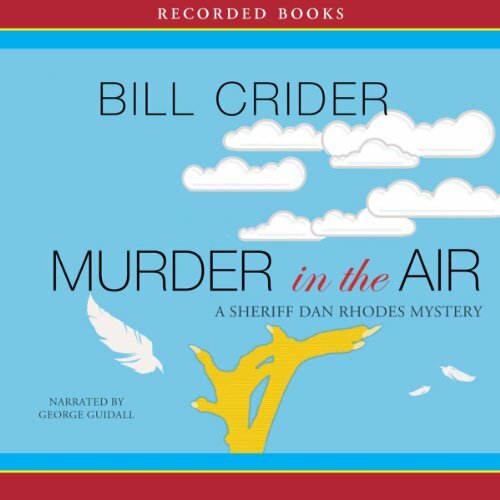 Publishers Weekly calls Murder in the Air a “winning” 17th entry in Bill Crider’s popular Dan Rhodes mysteries. Sheriff Rhodes has his hands full over complaints about Lester Hamilton’s foul-smelling chicken farm. So when Hamilton is found dead, Rhodes’ suspect list includes nearly the entire county. 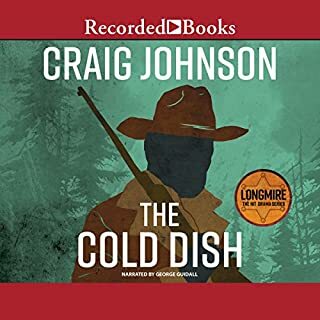 In this 17th book of the series, Crider once again portrays Sheriff Dan Rhodes as the practical, no-nonsense central Texas lawman who gets to the bottom of horrific crimes, lolling criminals into a false sense of security in the process. 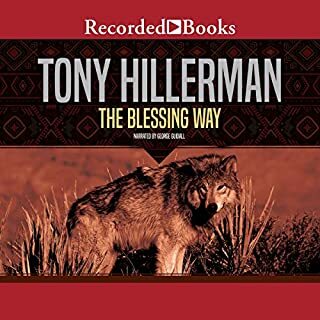 His characters are simultaneously sophisticated, down home, and always believably real.